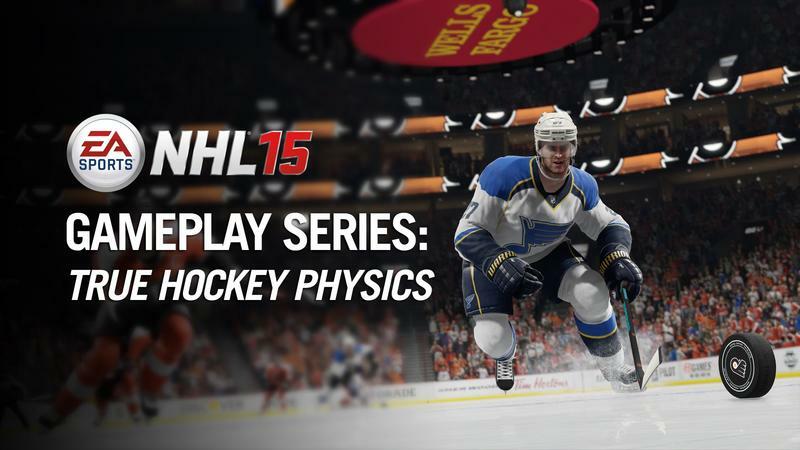 When NHL 15 drops on the PlayStation 4 and Xbox One this year, it'll do so with a completely re-worked physics engine. It's on Ignite now, and that means the skaters, their sweaters and even the puck will have their own set of physical responses. As we talked about in our hands-on preview of NHL 15 during E3 this year, EA Sports says that every single game will be unique this time around because the puck and hits all change dynamically in play. The puck will only roll a certain way on a certain part of the ice once, and that means each situation is different rather than canned. That's a huge thing for sports games. Of course, exactly how genuine that claim made in person and in trailers actually is remains to be seen. We'll know for sure when NHL 15 hits the Xbox One and PlayStation 4 on Sept. 9, 2014. The Xbox 360 and PlayStation 3 versions of the game, due on the same day, sport the old physics engine.